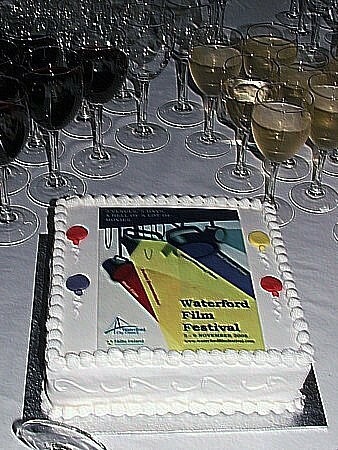 The Waterford Film Festival was established in 2007 by local filmmaker Stephen Byrne. 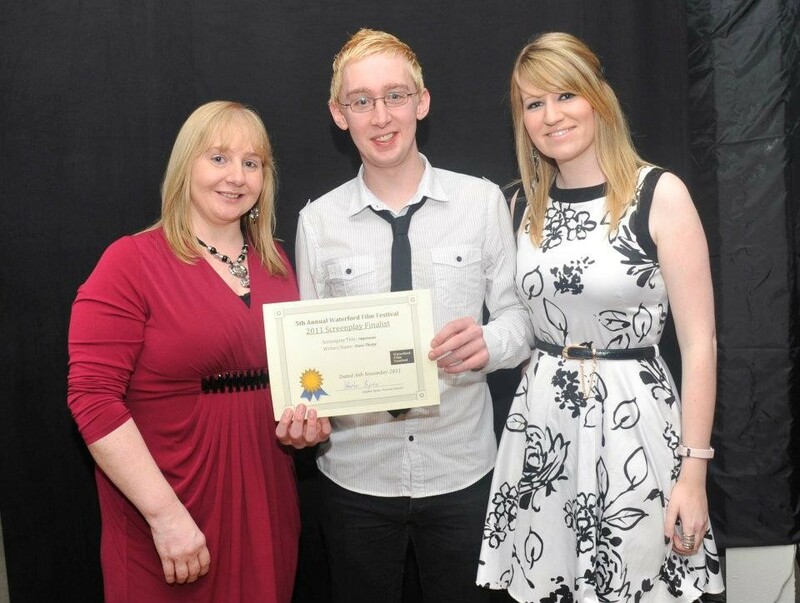 His objective was to bring something new to Waterford's arts and cultural scene, promoting local, national filmmakers and writers, but in particular independent film. Since the foundation of the festival, we have screened 500+ films from filmmakers around the world as well promoting writers with the short screenplay competition. 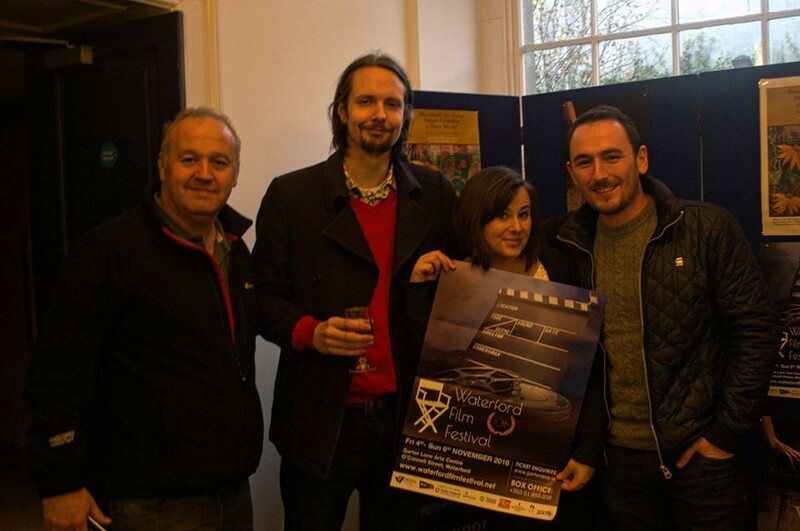 Filmmakers from across Ireland, UK, France, Germany, Holland and as far as Canada and USA have attended the festival. 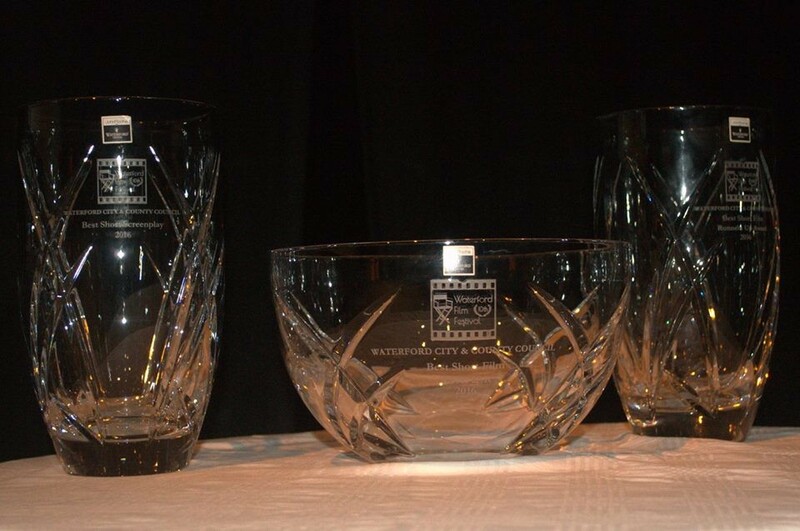 The Waterford Film Festival has teamed up with iPitch.tv and they are offering the below prize for our winners and finalist. Other prizes are listed in the rules description below. 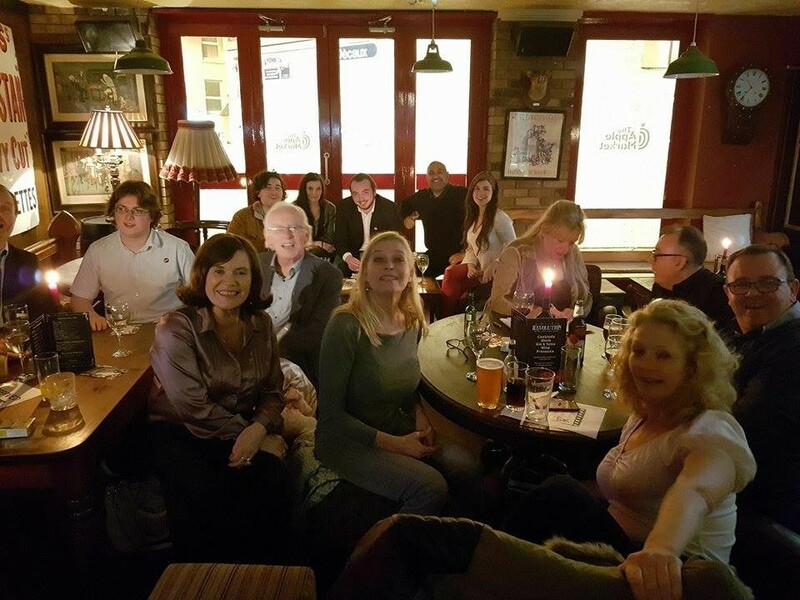 They are offering all our winners to this years festival, a 12 month subscription to their online platform and all of our finalists a 3 Month subscription. 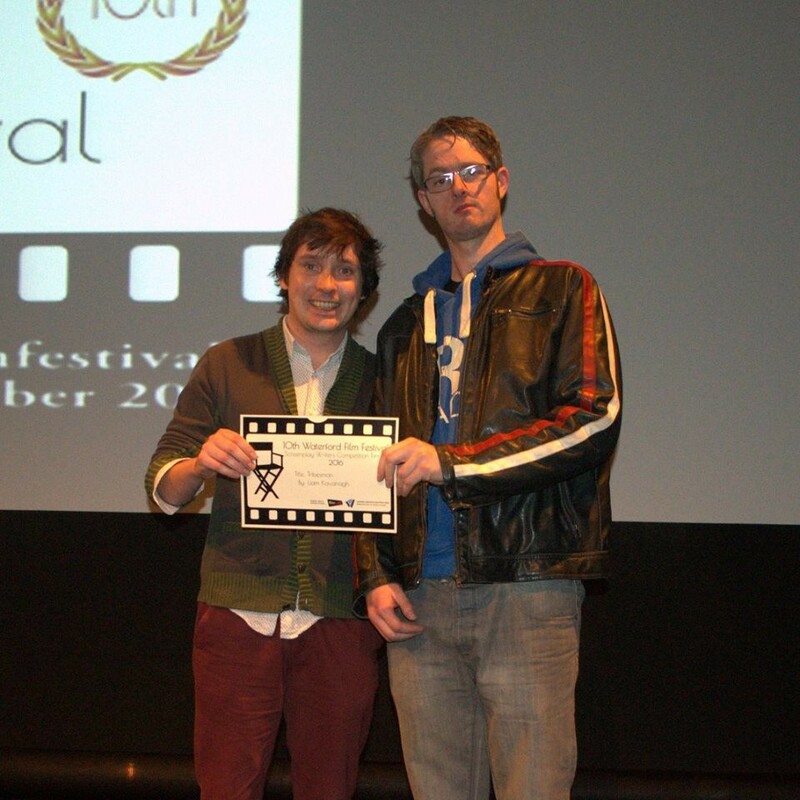 Other Waterford Film Festival prizes are listed in the rules section. 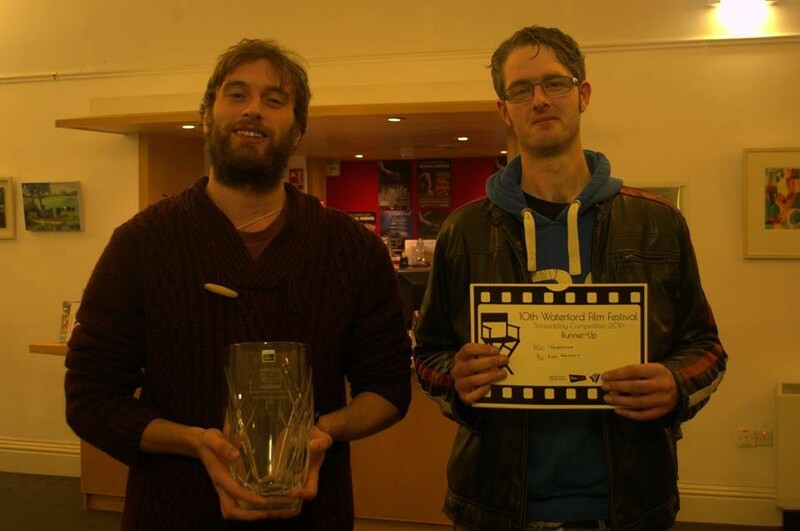 ​The Waterford Film Festival will accept entries of all genres of films less than 20 minutes. Filmmakers worldwide can submit their work. Non- English language films must be dubbed in English or have English subtitles. Films produced from January 2016 onward will be considered. If you wish to discuss a paid advertisement screening during the festival. All entries will be viewed by the selection committee. The Festival will make no cuts or changes. Festival selections will be announced by mid October 2018. All entrants will be notified by email. Selected films will also be posted on our website. The festival does not pay rental fees for submitted work. By entering your film for consideration for the 2018 Waterford Film Festival, you authorize that your work is cleared for festival exhibition and accept full legal responsibility for the intellectual property therein. 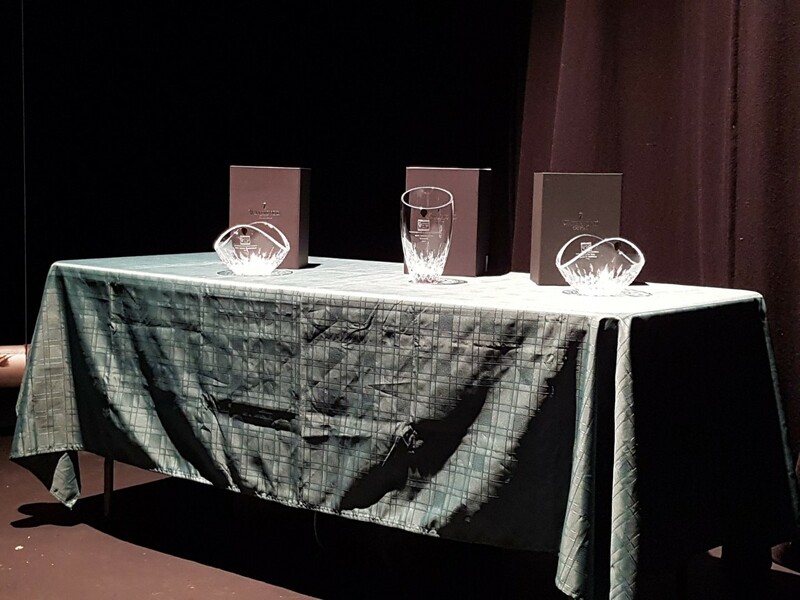 Entry into the festival constitutes permission to exhibit your work at the 2018 Waterford Film Festival.